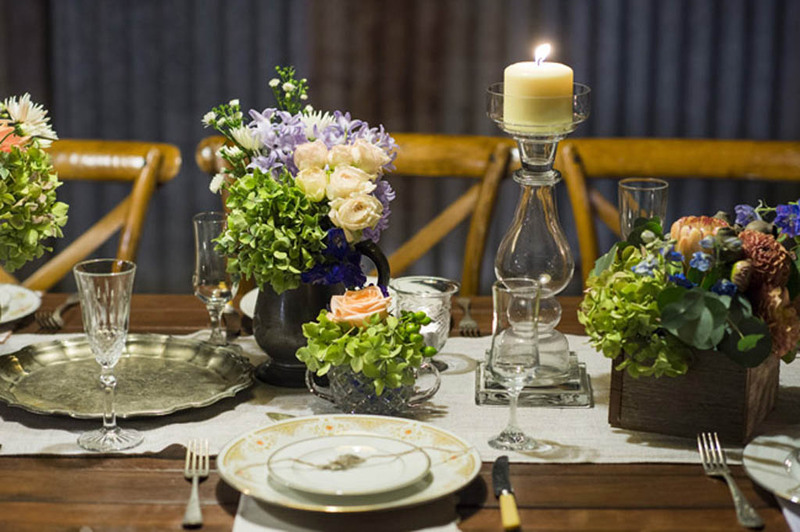 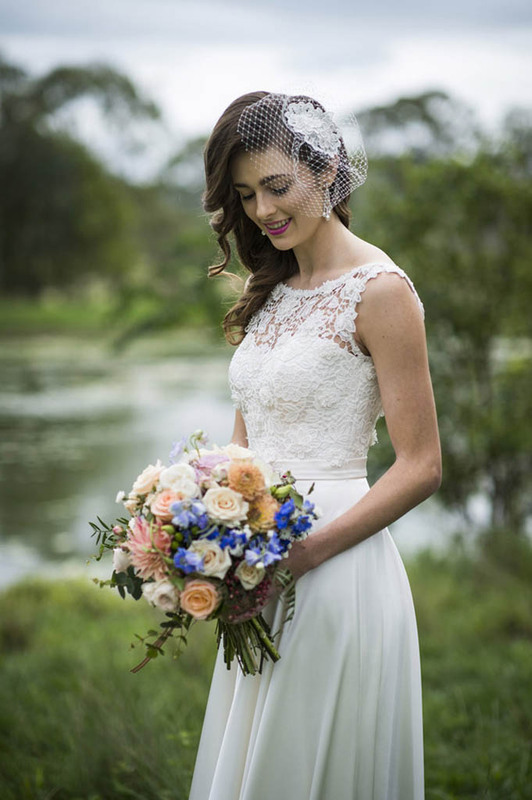 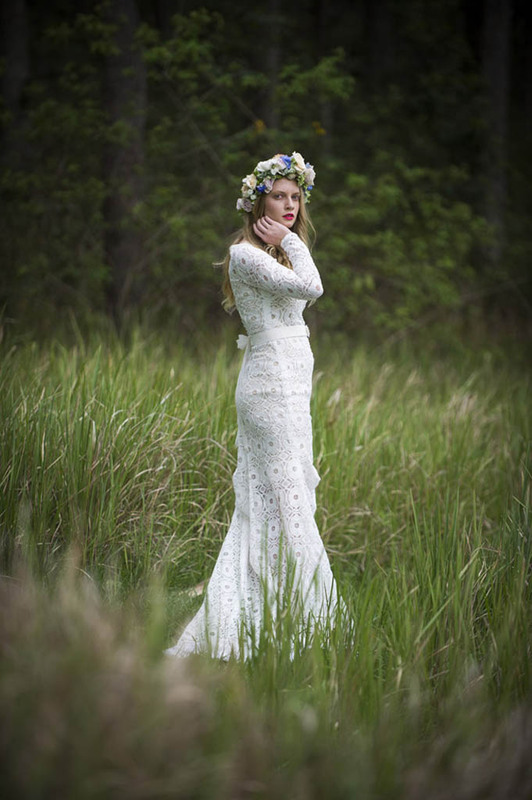 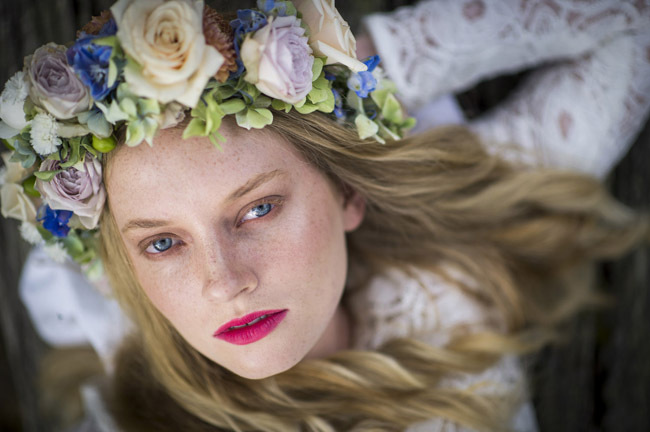 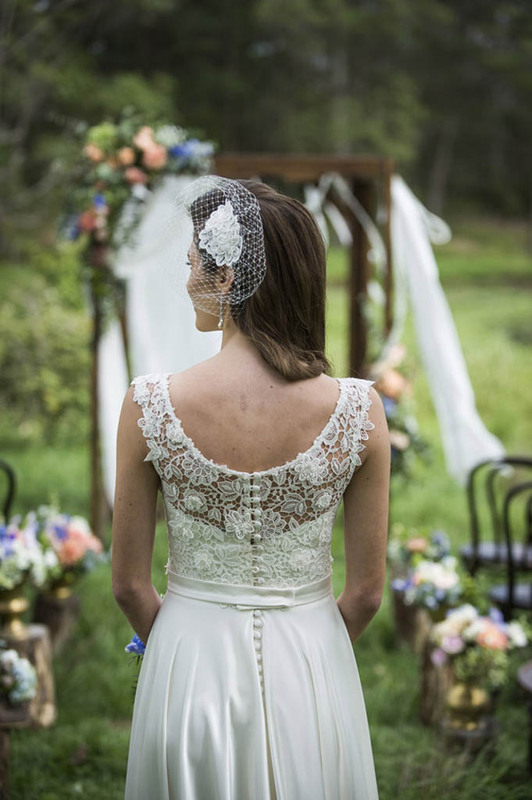 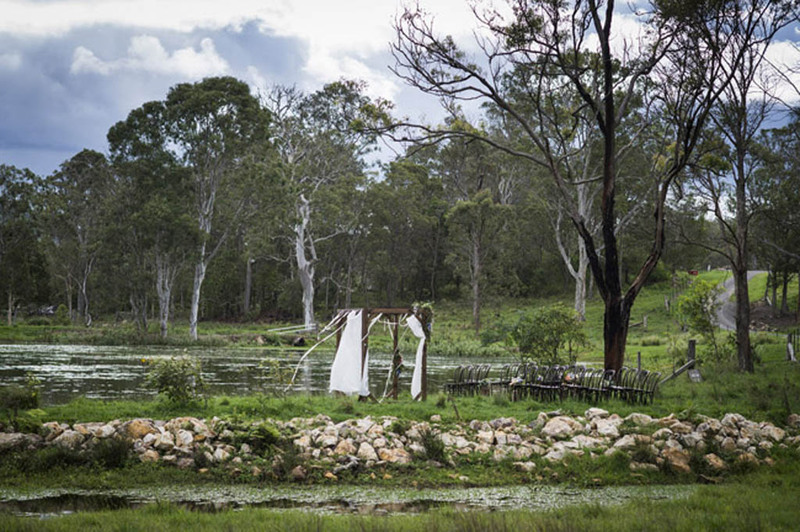 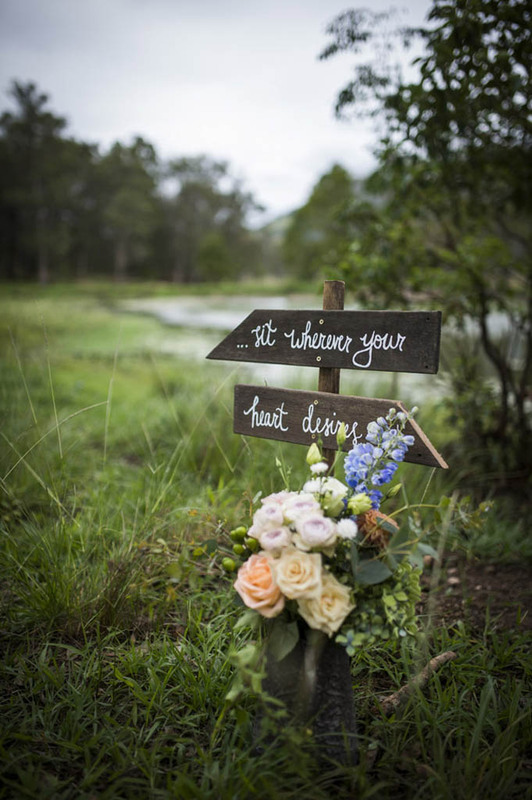 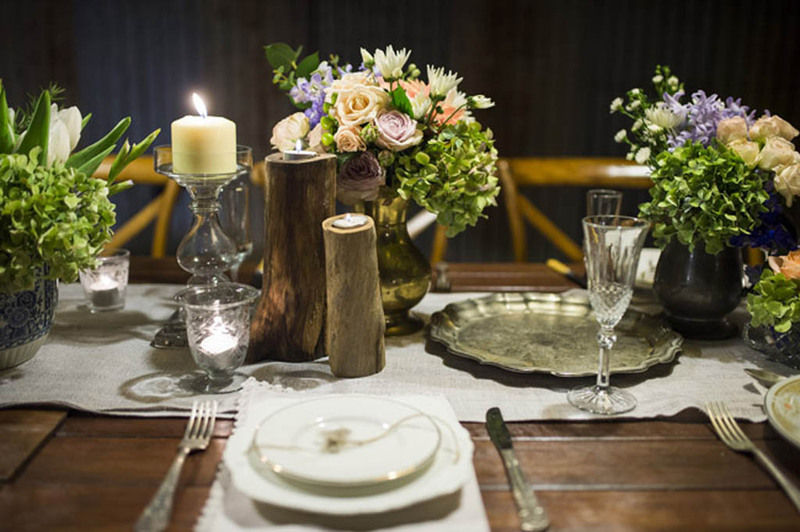 We are so excited to share with you this beautifully styled inspirational shoot captured at the luxury country estate Yandina Station, our inspiration for this collaboration stemmed from the rustic but glamorous wilderness of this beautiful property. 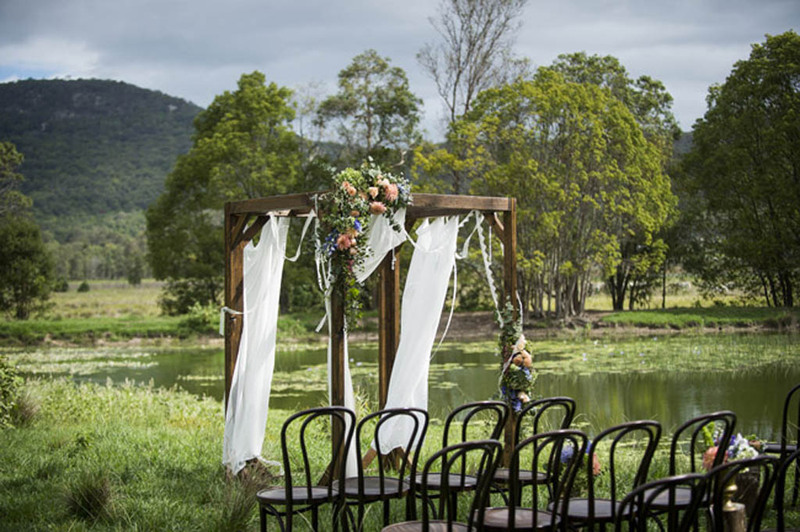 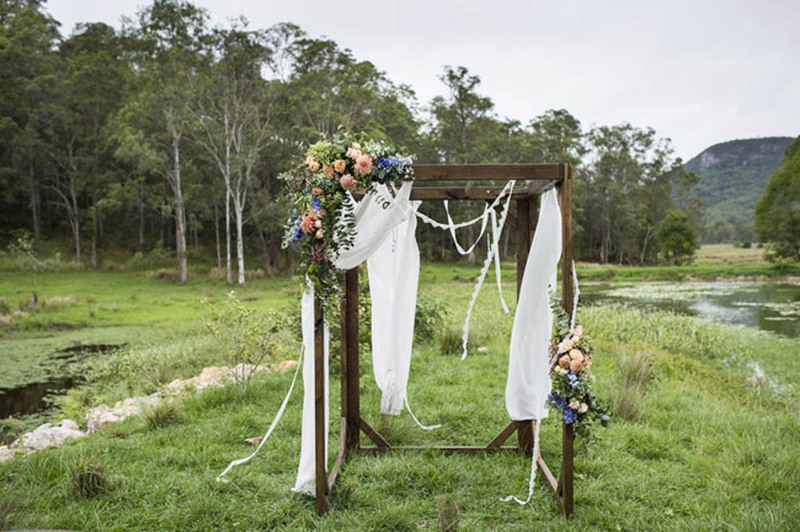 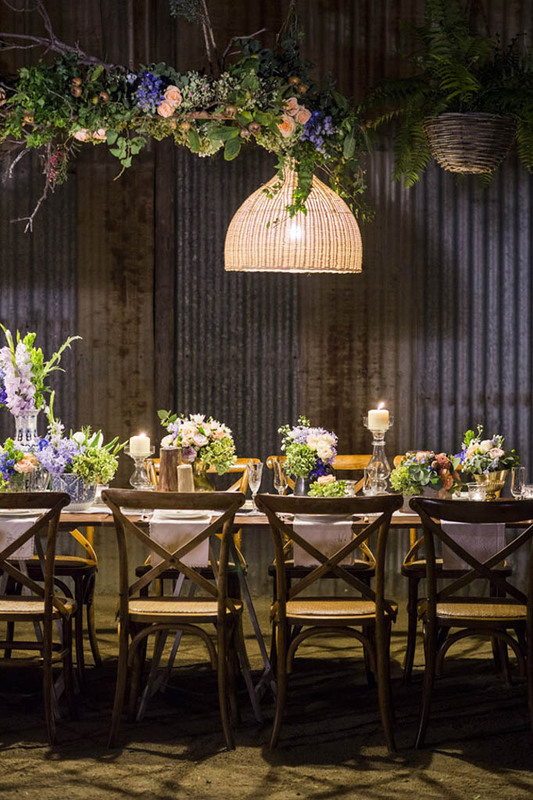 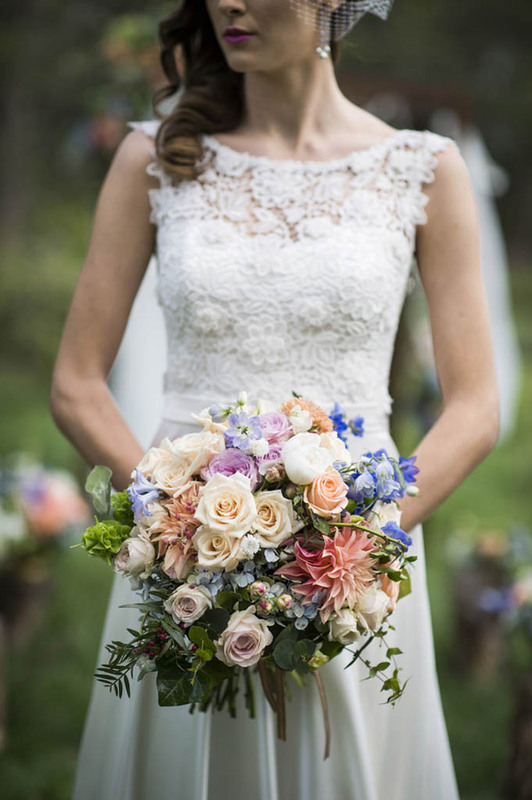 Yandina Station is one of our favourites places to be and on this special day we got to work with some of our favourite people, our lovely friends at Love Bird Weddings complemented our selection of blooms with decadent décor and styling. 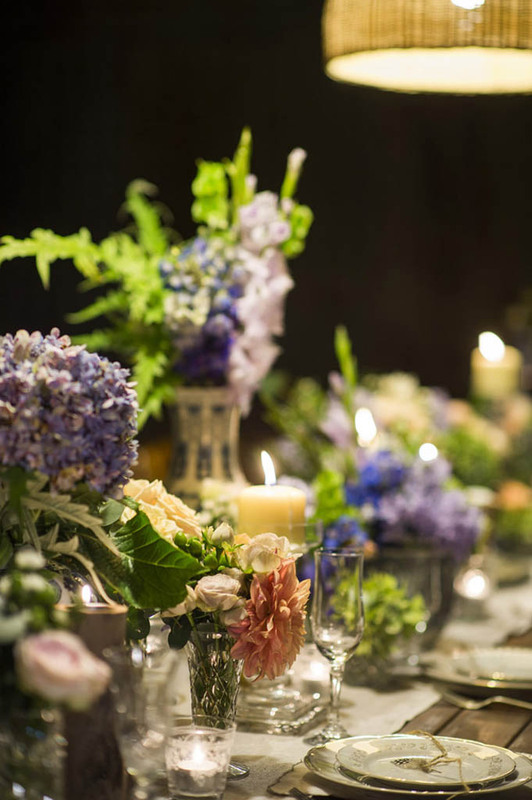 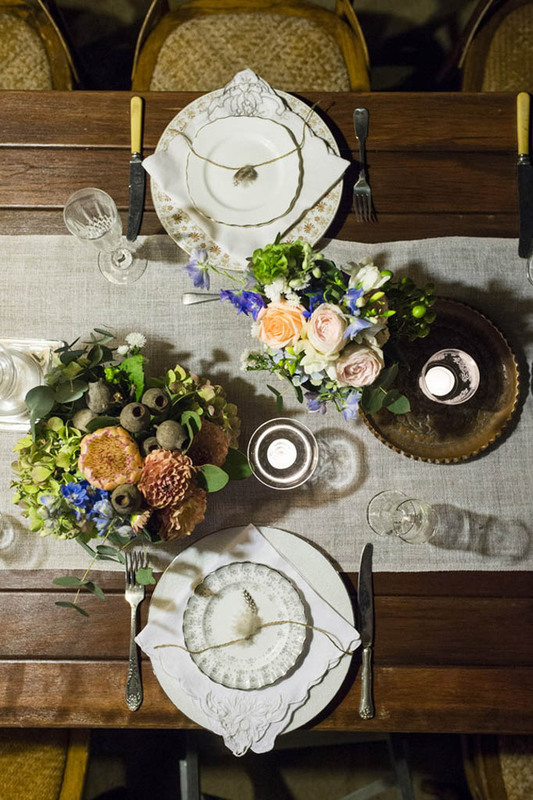 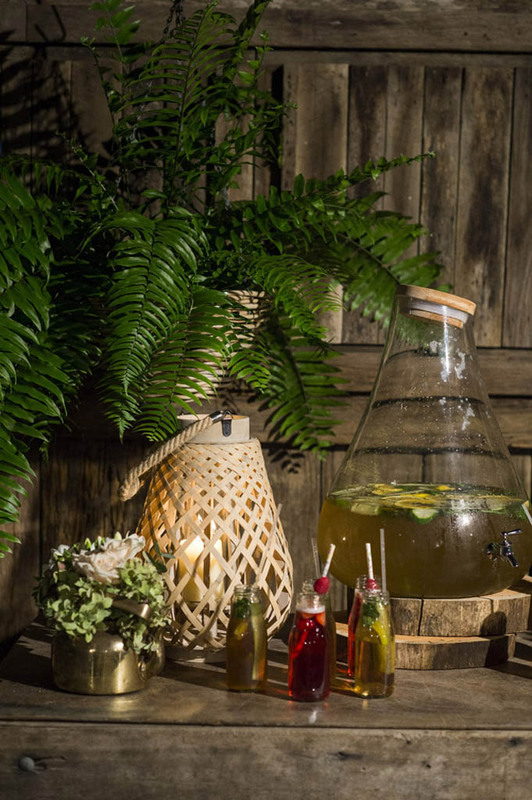 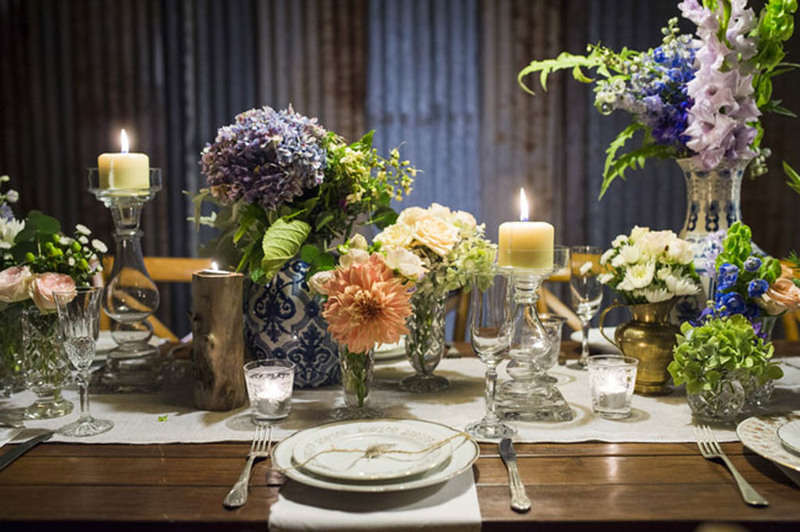 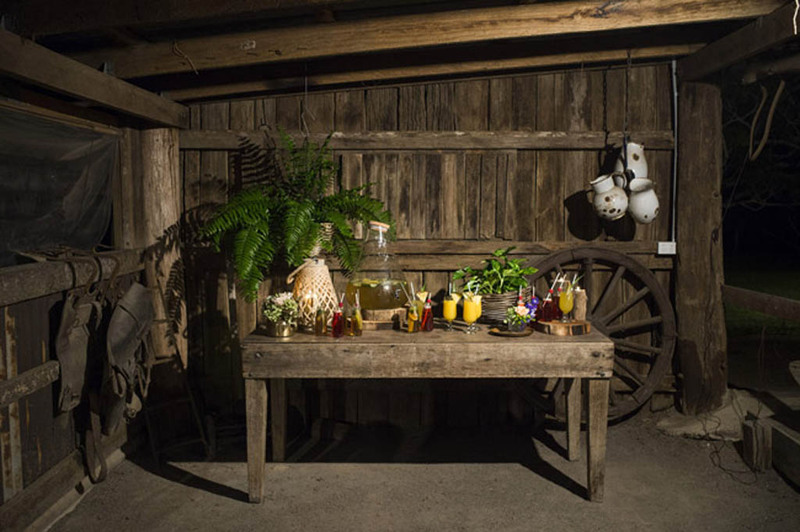 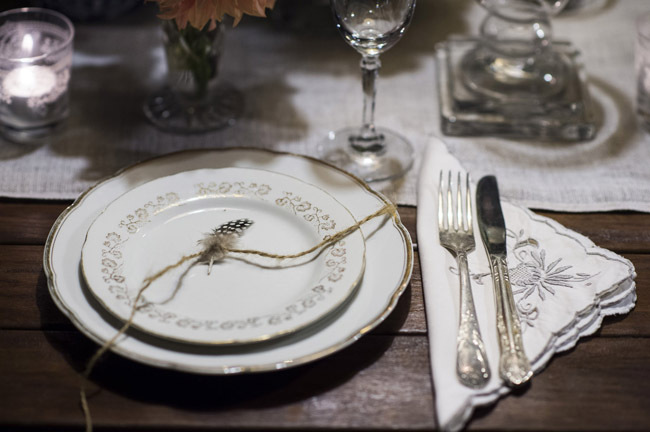 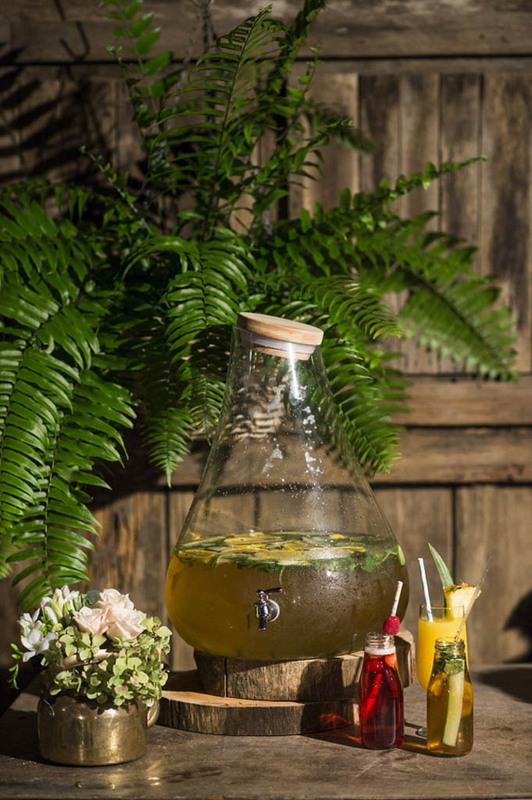 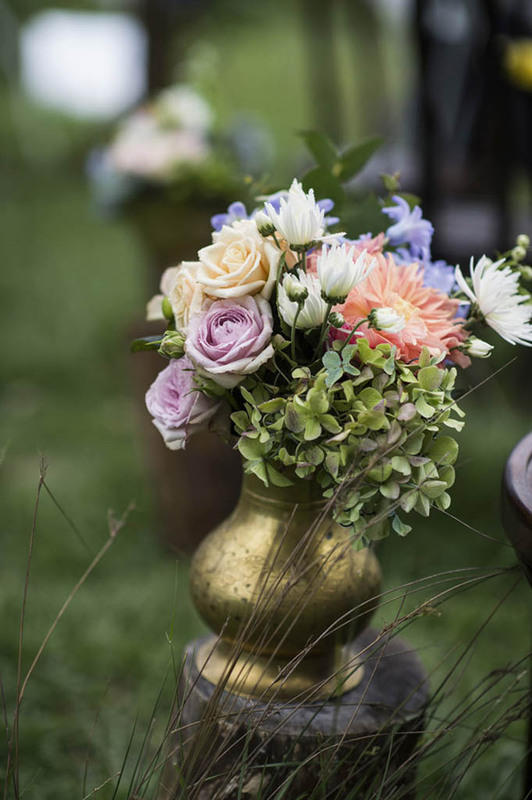 This stylish soiree showcased colonial classic elegance with a twist of Bohemian, and featured an earthy but luxurious floral concept that focussed on free flowing and whimsical florals that combined perfectly with glamorous décor pieces. 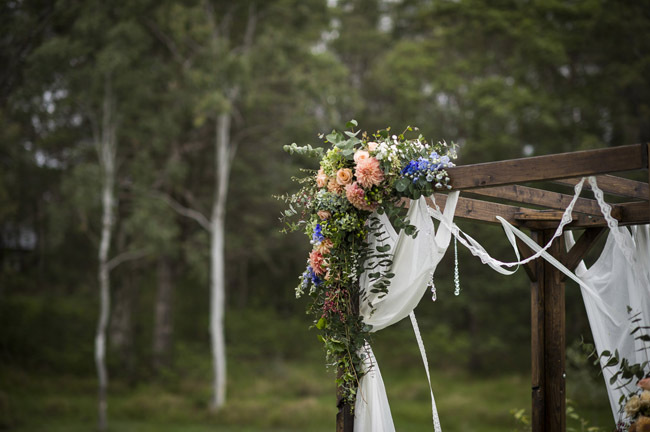 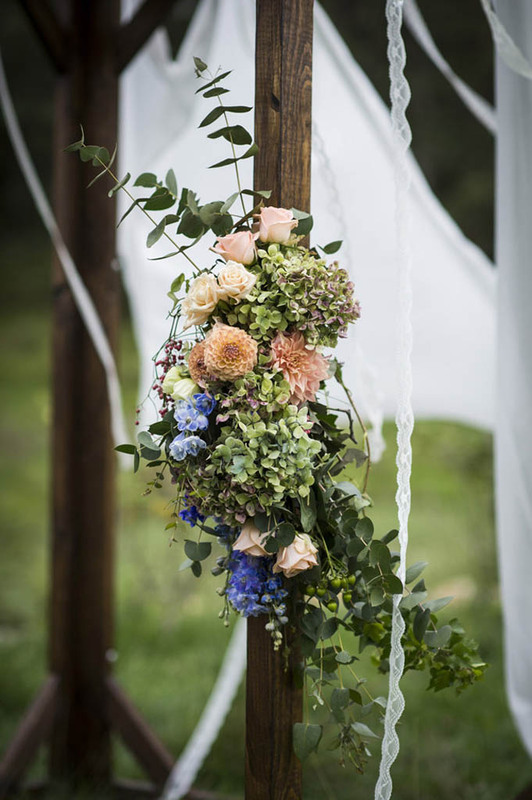 The rustic ceremony structure was adorned with a relaxed corner feature of blooms, and featured roses, dahlias, lisianthus, hydrangea, and soft native foliages and berries. 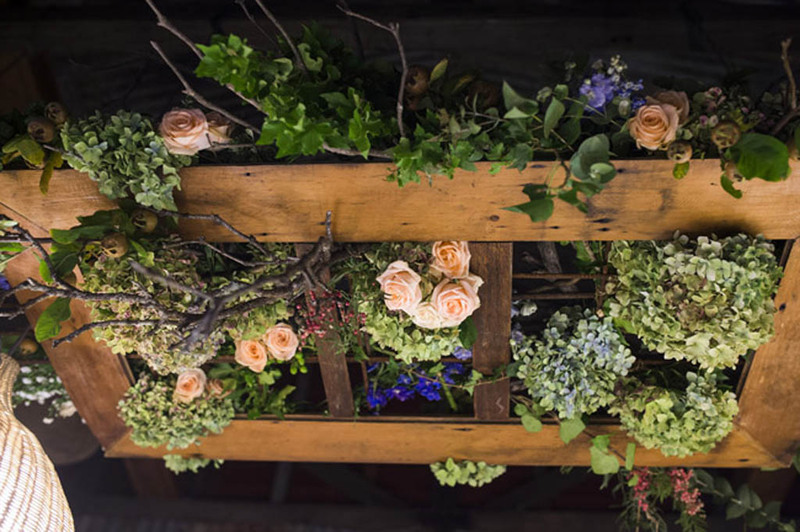 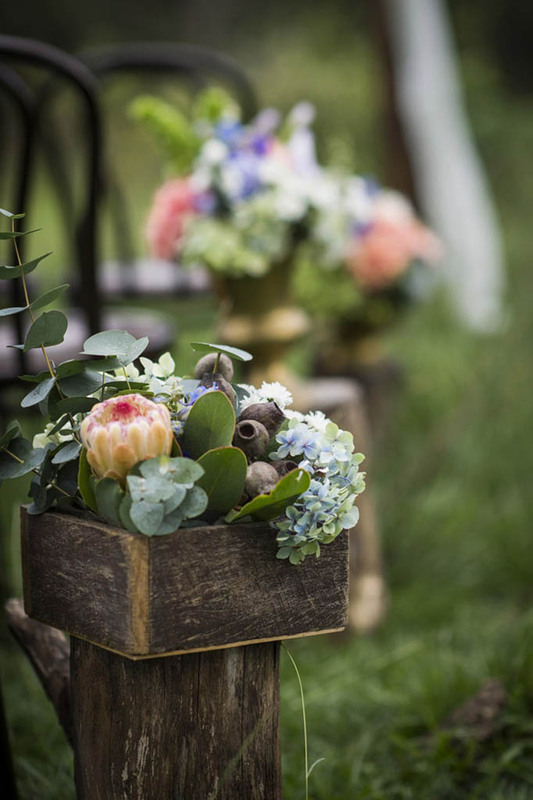 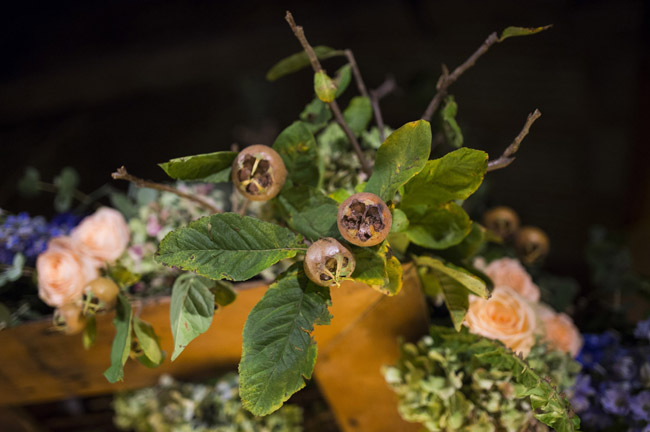 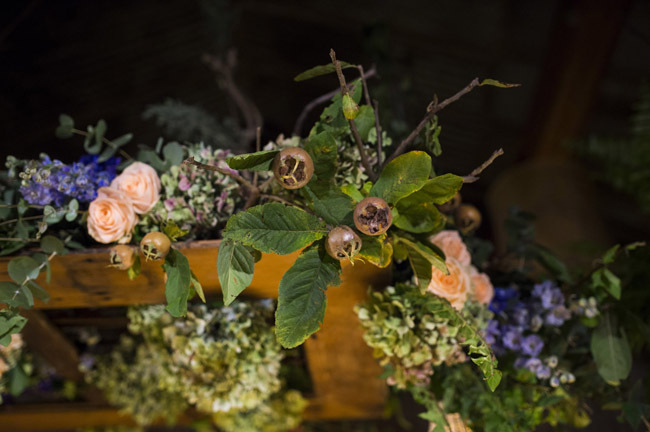 Timber boxes and antique brass vases of floral blooms were placed down the rambling aisle. 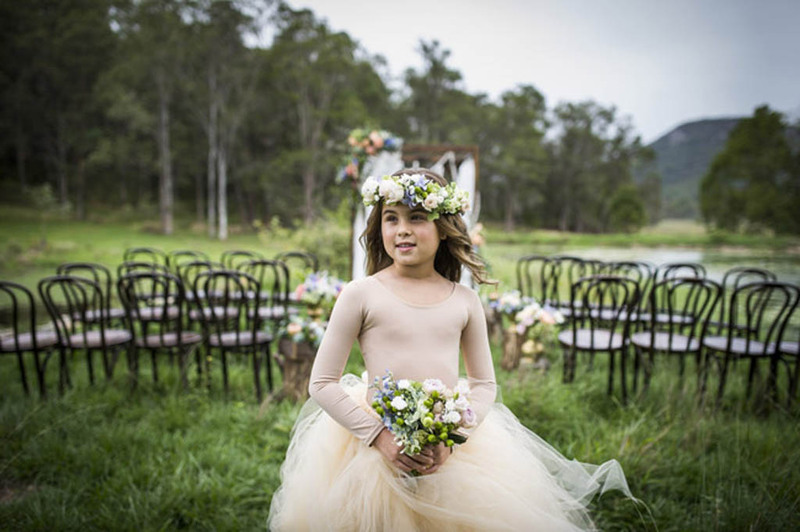 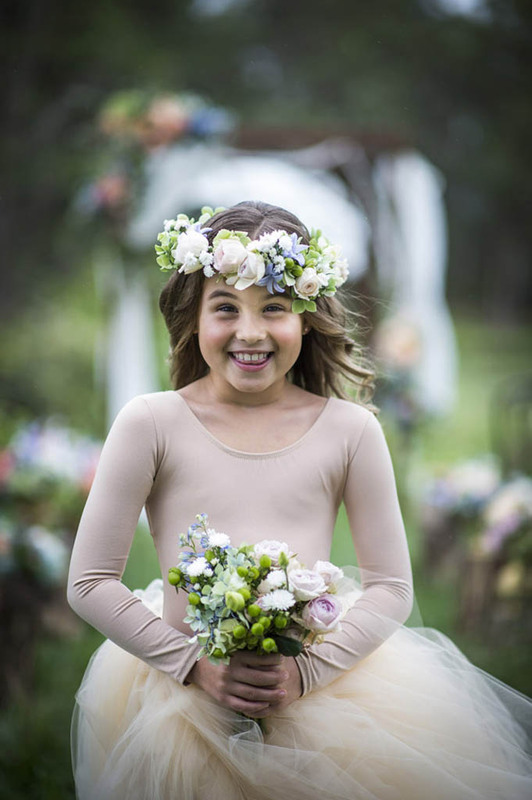 Flower girls with pretty hair crowns danced like fairies, and an ethereal bridal goddess embellished with a flower garland shined beautifully in the soft light. 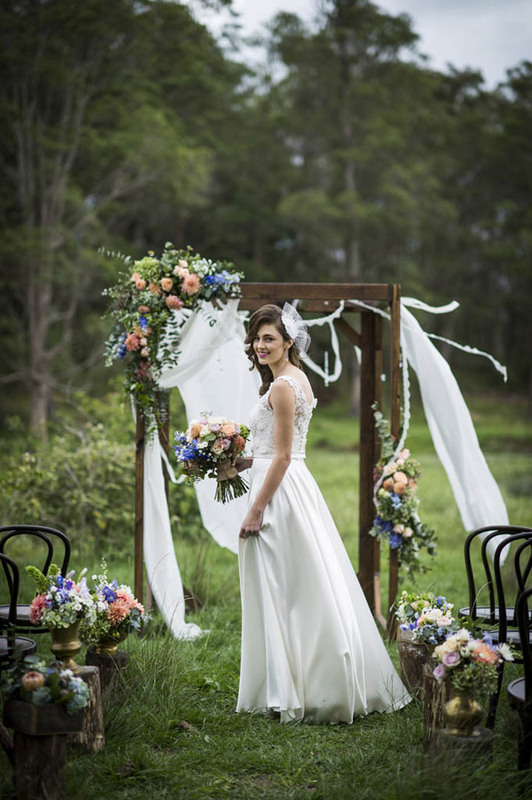 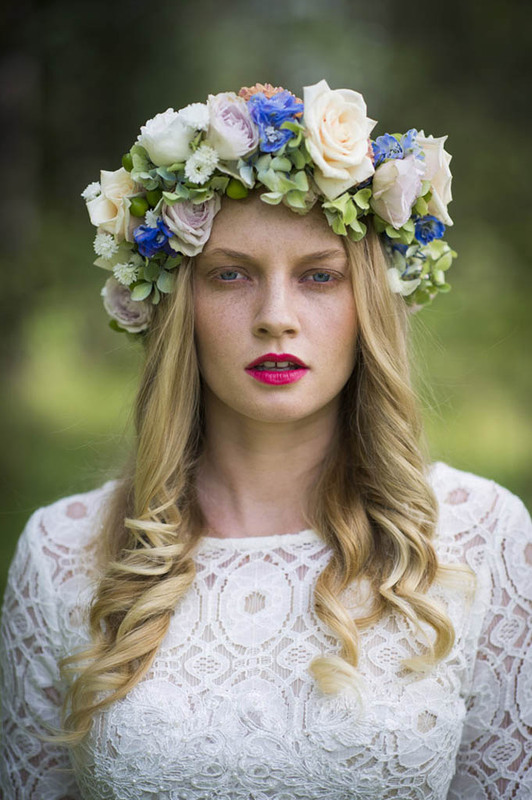 The uber cool dudes from Studio Sixty Photography captured these moments perfectly, and TF Make Up and Coastal Hair Styling strutted their stylish stuff. 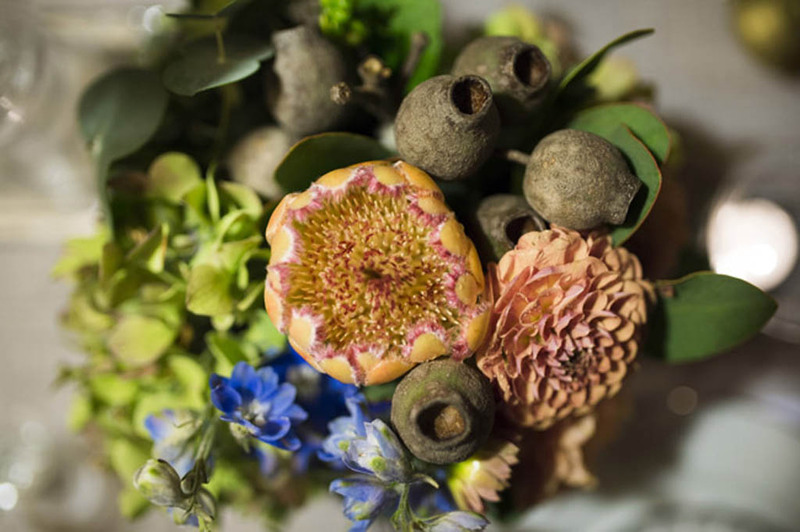 The bespoke bridal bouquet showcased sprawling blooms and was unstructured and relaxed yet collected and formed. 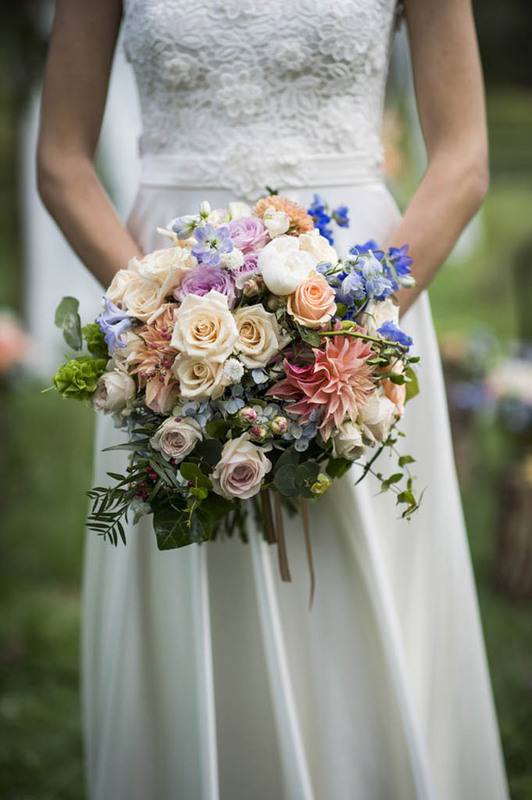 Featuring hydrangea, roses, dahlias, delphinium, David Austin roses, nutty gum, tweedia and soft flowering fillers. 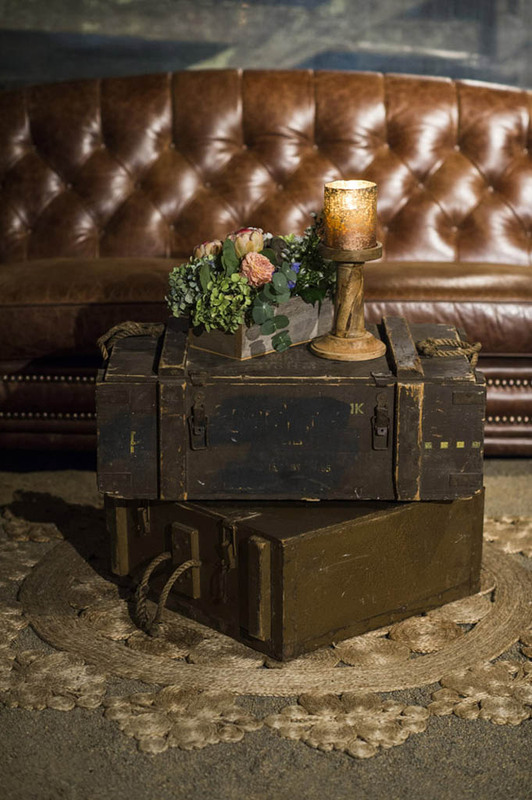 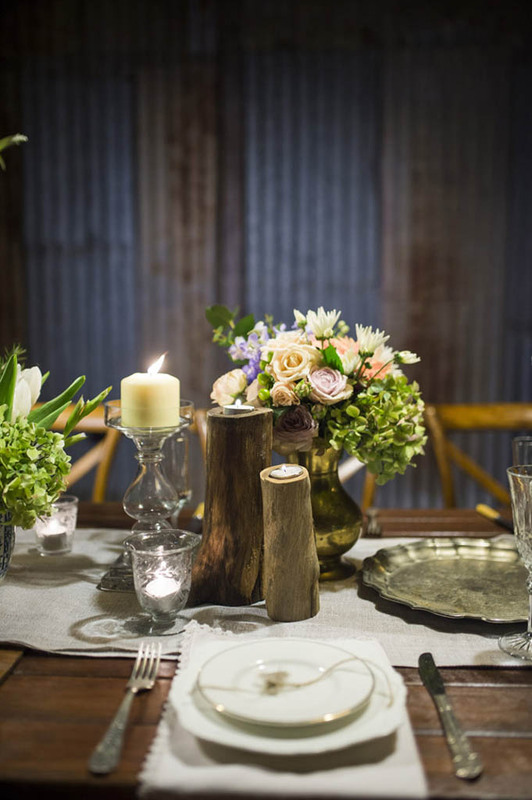 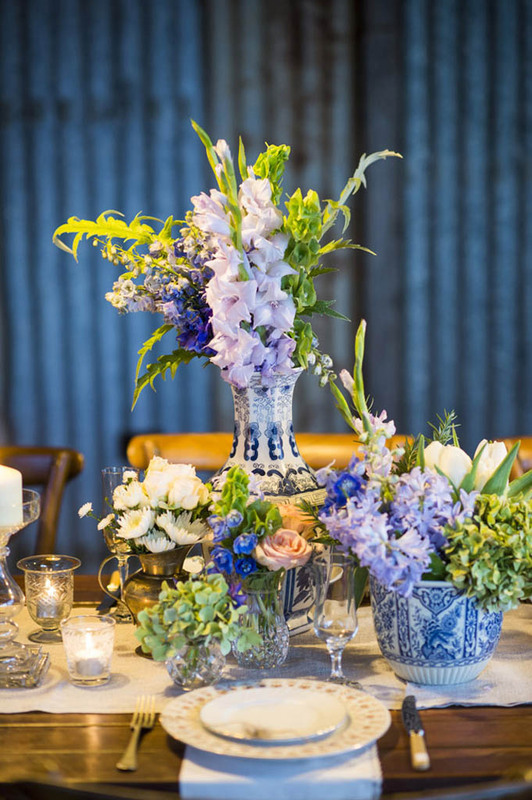 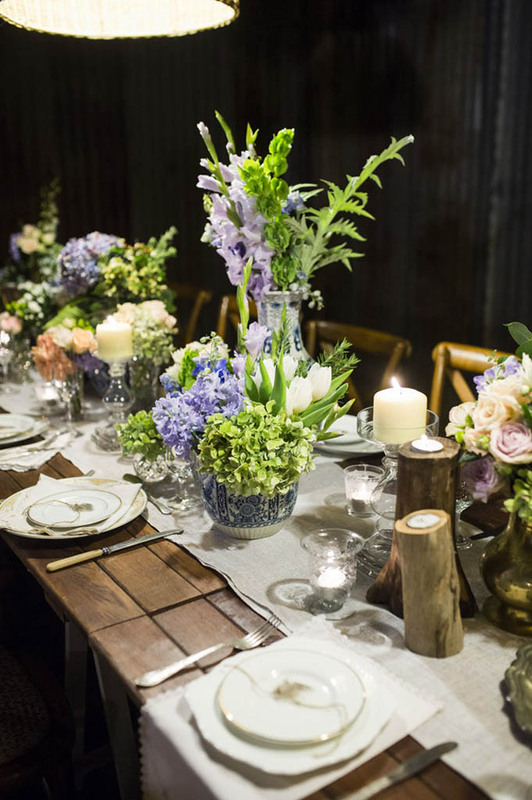 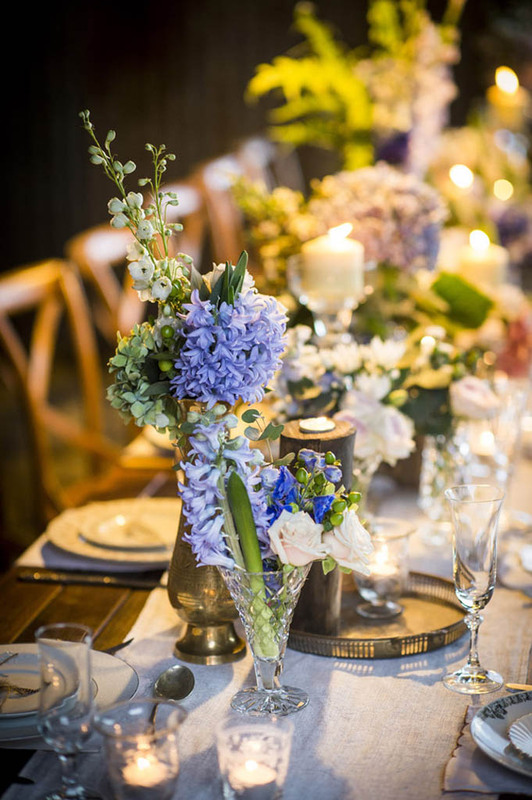 The reception table….what a stylish soiree and showcasing our collection of wooden boxes, crystal vases and tarnished old world vessels with that were bursting with blooms. 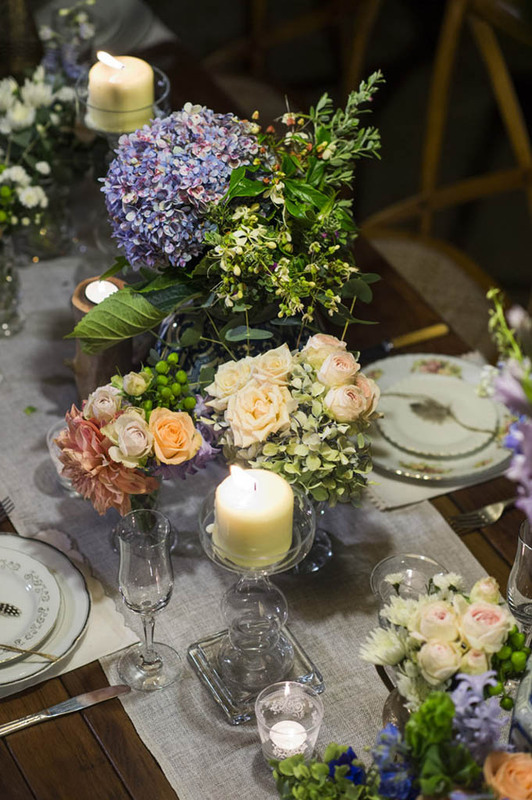 Bohemian décor and styling elements by Love Bird Weddings provided the perfect contrast to our beautiful floral selections. 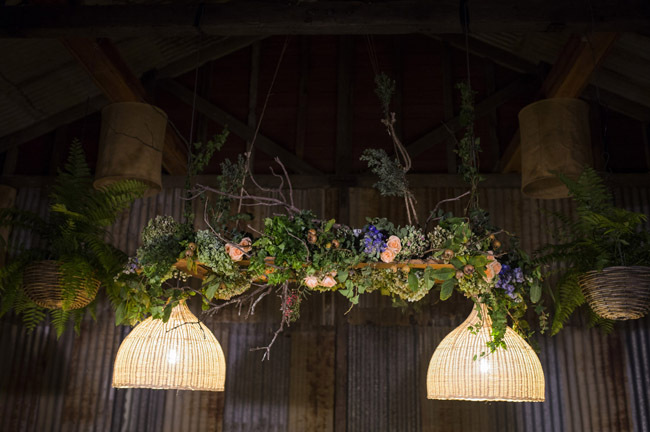 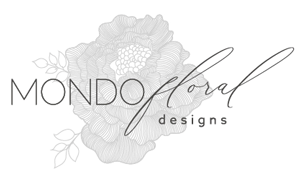 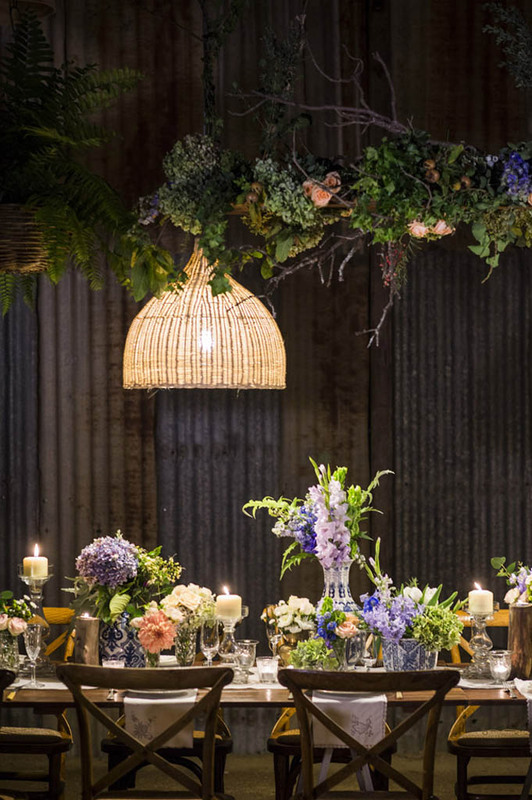 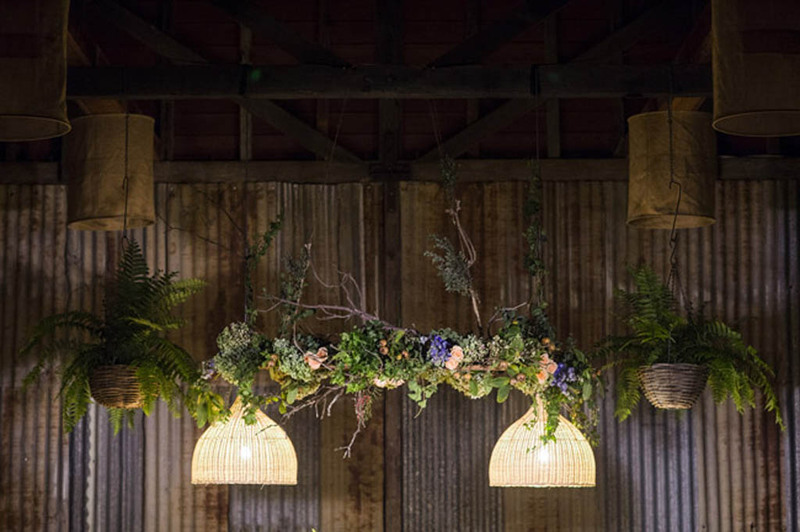 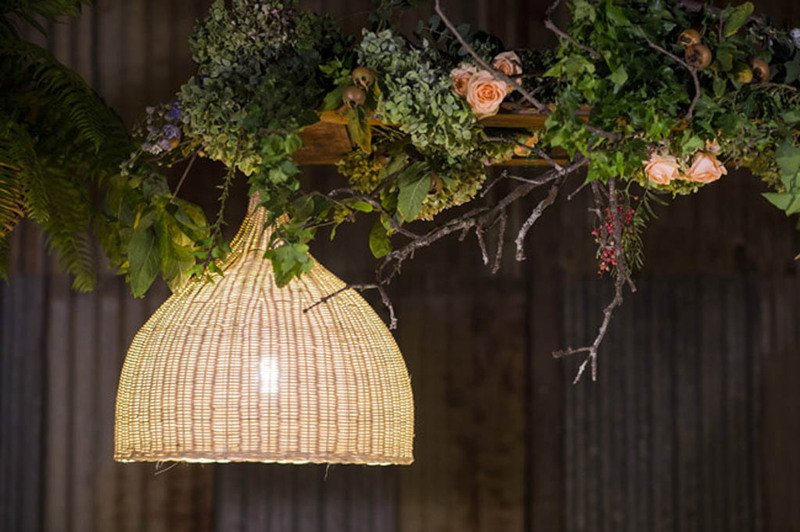 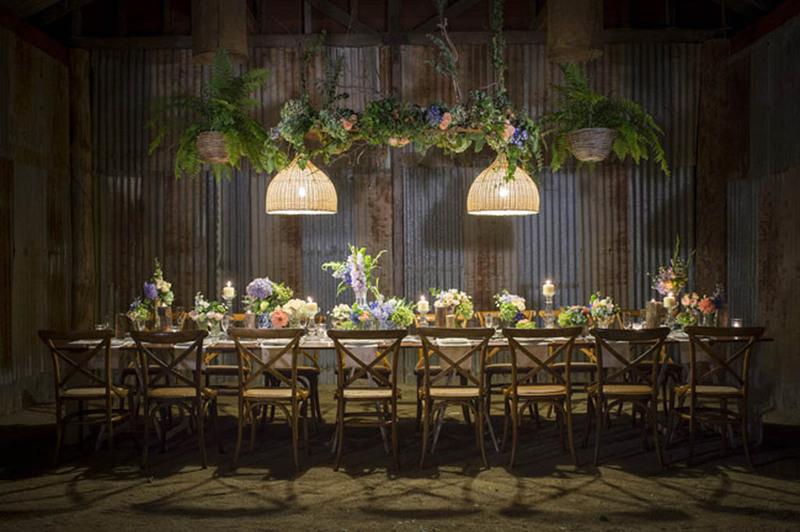 Overhanging, we created a suspended floral and foliage feature that showcased rustic branches, cascading greenery and beautiful blooms, this was a spectacular finish to the rich and opulent styling sensation! 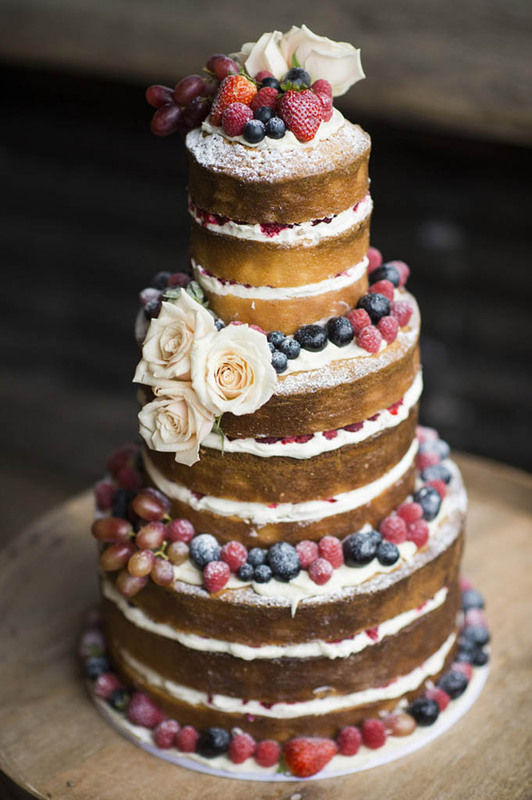 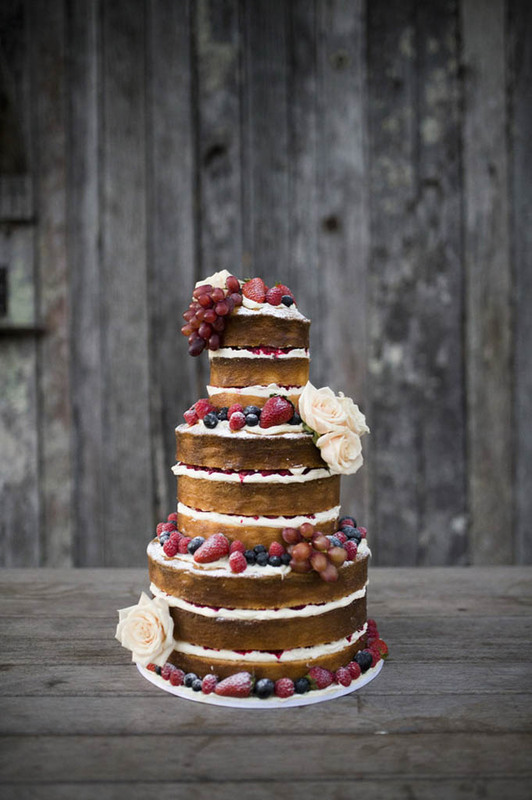 There is no better conclusion to an evening than a decadent and delicious cake, and this Naked Cake design proved to be the perfect finale to this elegantly inspired feast. 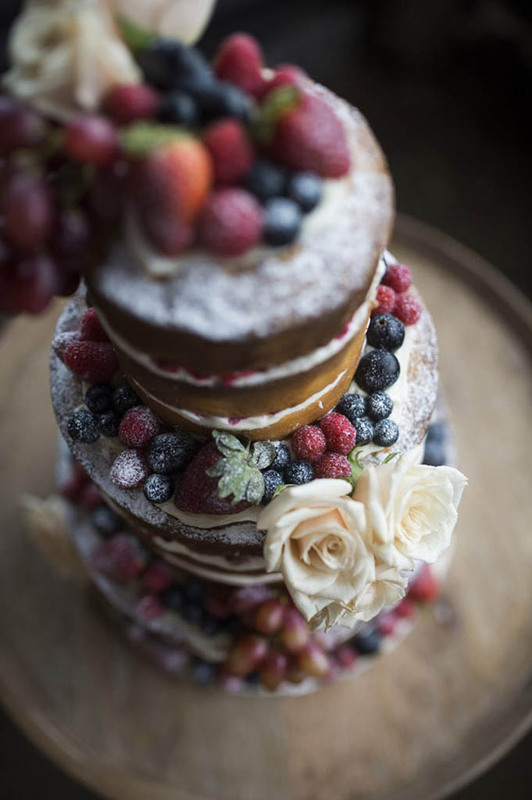 Beautifully created by Cake Designs we provided the finished touches with feature blooms placed delicately on top.